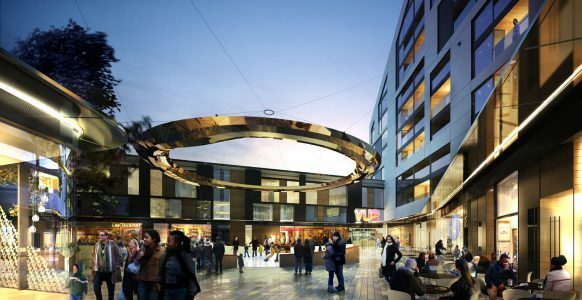 Brouard Court, the final phase at St Mark’s Square, Bromley, is due to complete imminently – which is exciting news for residents and investors. Bromley was identified as one of the 13 Metropolitan Centres within the London Plan. 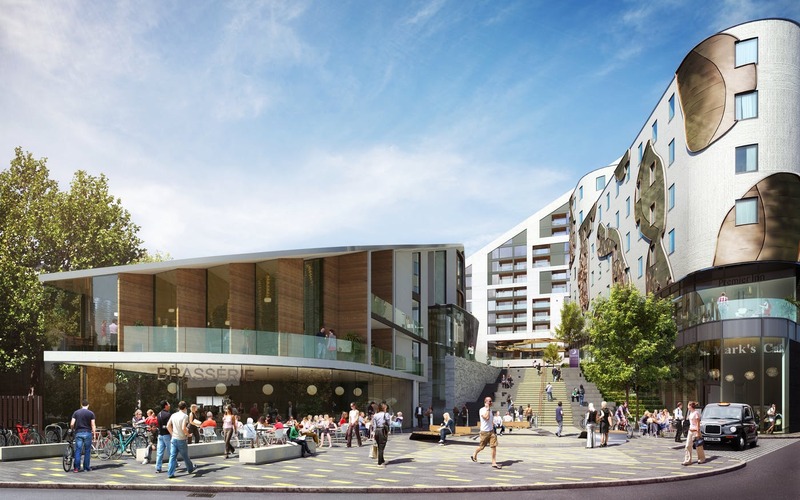 This Greater London Authority’s imitative aims to ‘build a city that meets the challenges of economic and population growth’. 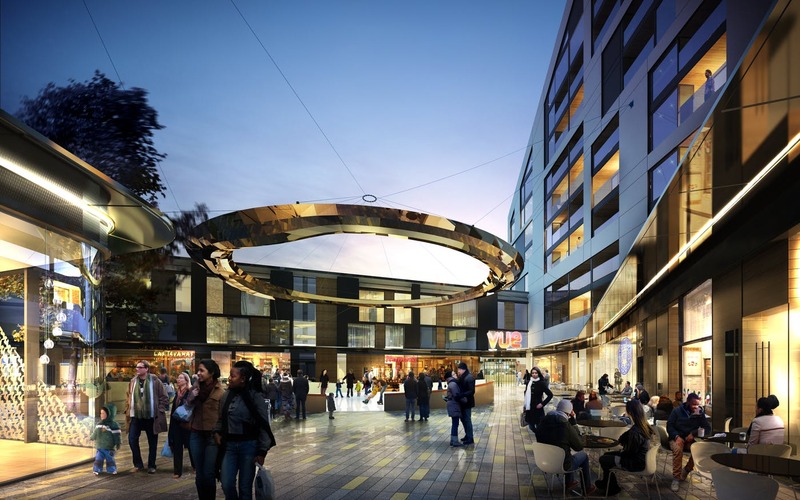 This has resulted in some very exciting plans for Bromley to regenerate its urban centre. 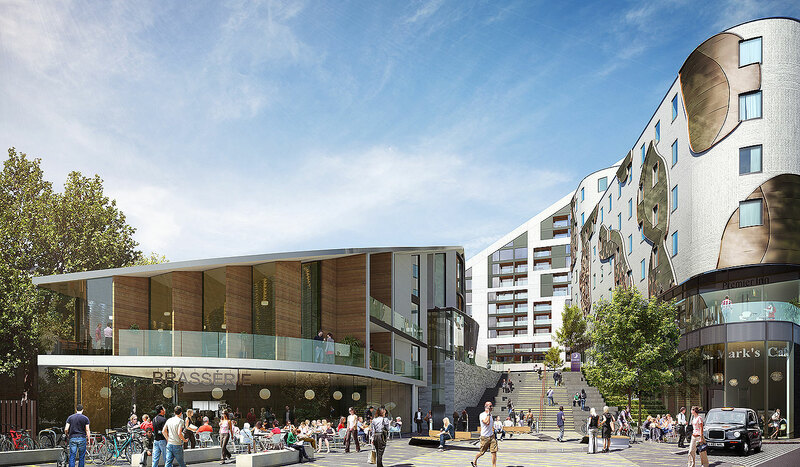 The St Mark’s Square development, which is a two-minute walk from Bromley South station, includes a new public plaza surrounded by a nine-screen multiplex VUE cinema, café and restaurants, and a brand new 130-bed Premier Inn hotel – which has led Bromley to become a very desirable location for investors and renters. According to CBRE’s 2018 Borough by Borough report, the proportion of PRS households in Bromley currently makes up 35% of the property market. This figure could be contributed back to the significant regeneration of the area and the excellent transport links into central London, within 16 minutes during peak times. 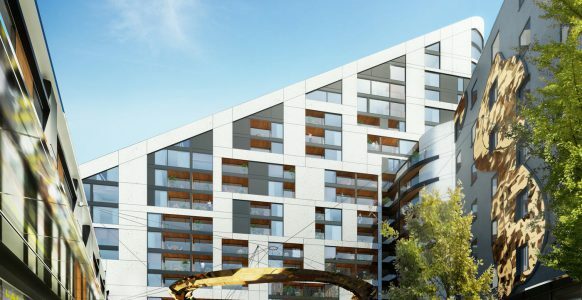 Once fully complete, St Mark’s Square will comprise 200 spectacular 1, 2 and 3 bedroom apartments and 1 and 2 bedroom duplexes, offering unrivalled panoramic views of the London skyline. 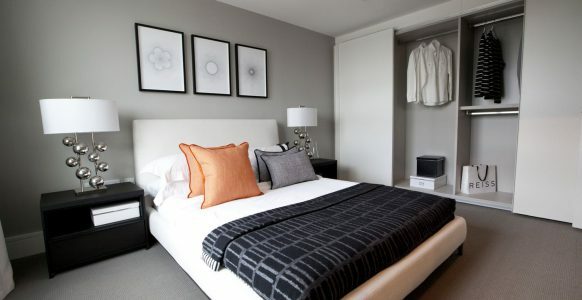 Private residents underground parking and concierge service is also available. All of the luxury apartments at St Mark’s Square offer balconies. 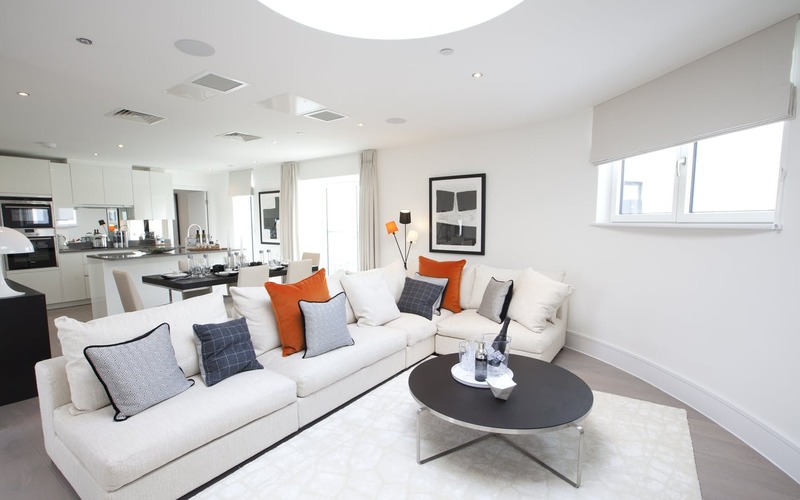 The kitchens will be fitted with contemporary high-gloss units and has integrated appliances. 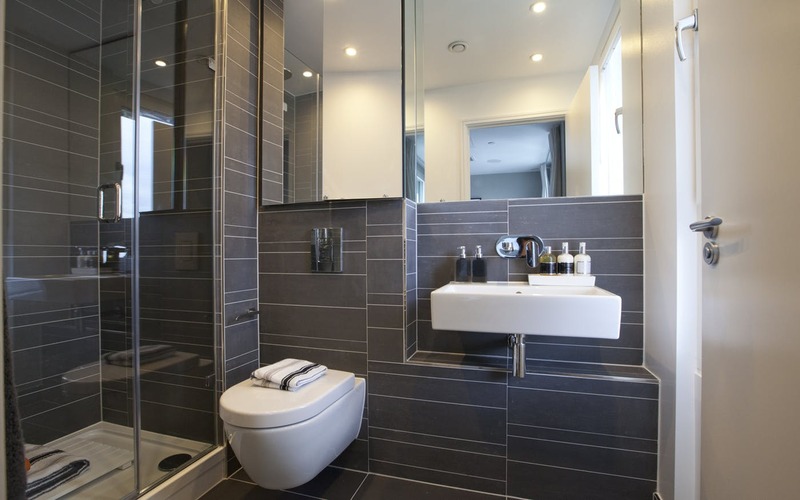 The bathrooms will also be finished in a contemporary style with white fittings and tiling to the walls and floor. 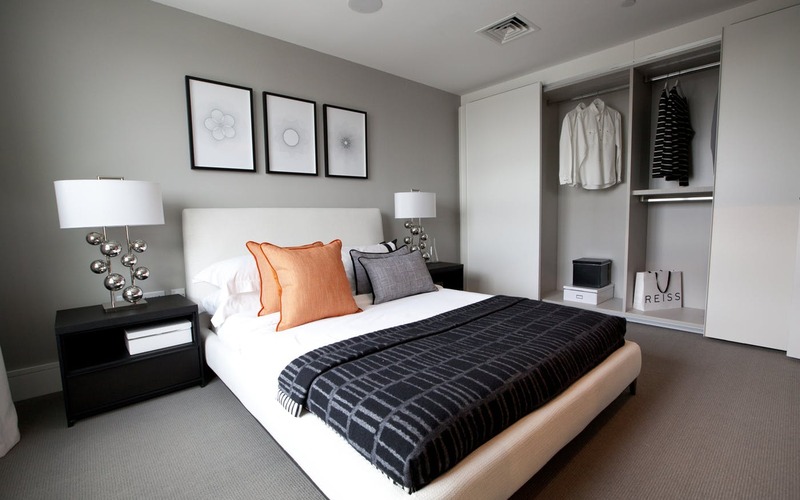 There are fitted wardrobes to the master bedroom. 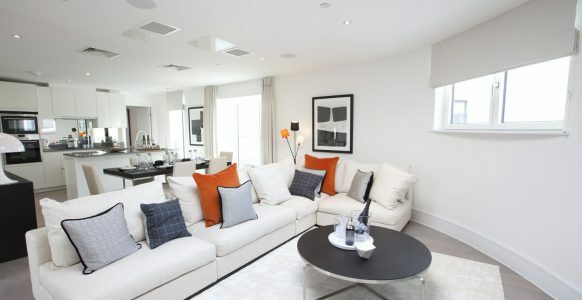 Heating throughout the apartment is underfloor and the flooring a mix of high-quality engineered wood flooring to the living areas and carpet to bedroom areas. 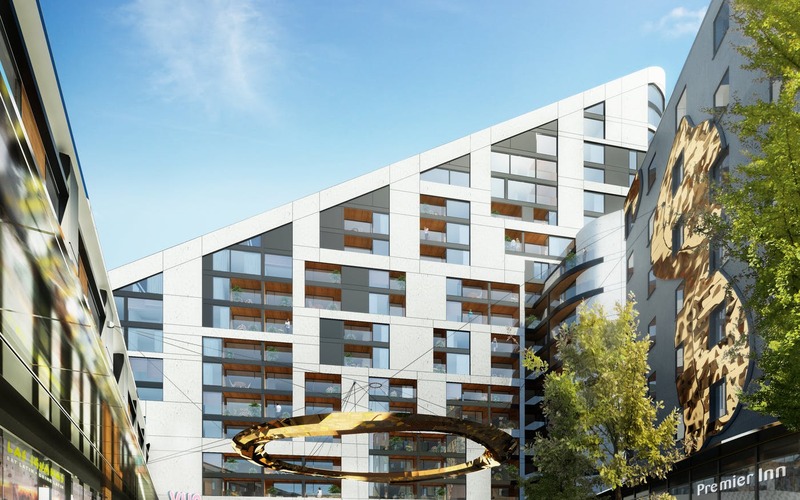 Lifts will serve all floors and there will be a dedicated concierge facility. 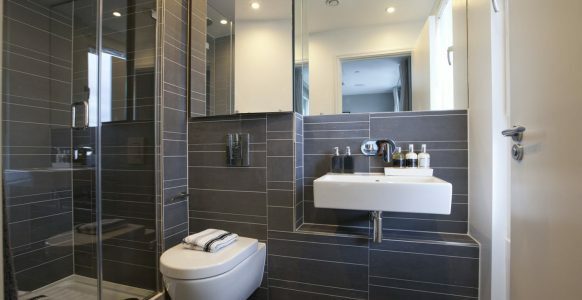 Bromley South station is just two minutes’ walk away from the development, with London Victoria being only 14 minutes away and London St Pancras some 40 minutes or so away. There are several local bus routes in and around Bromley, to destinations such as Beckenham, Orpington, Croydon, Chislehurst and Lewisham. 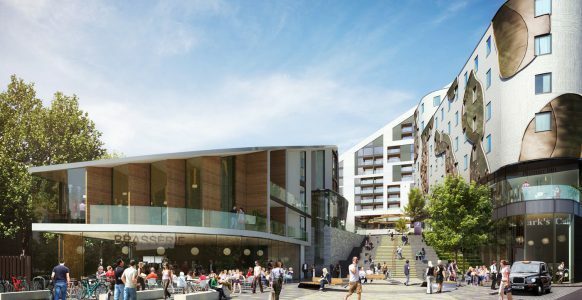 The final phase at St Mark’s Square is expected to complete in Spring 2019 and will attract significant interest from parties already local to Bromley as well as those looking to take advantage of the development and commutes into central London. Interested parties should register their interest with our lettings team in by completing the below contact form or contact our London office on 020 3551 9900. By completing this contact form I agree to be contacted by Complete Prime Residential regarding your property aspirations.